Tarbut V’Torah Community Day School students have chosen Varsity Driving Academy as their #1 choice for their driving school needs. We teach the basics that are required by the DMV but what makes us #1 is our defensive driving strategies that we teach. Learn more about how we earned our #1 driving school rating below and then sign up today! 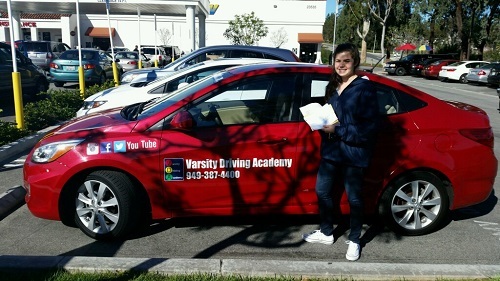 Welcome to Varsity Driving Academy Tarbut V’Torah Community Day School Driving School! Tarbut V’Torah Community Day School students, take advantage of our free pick-up and drop-off service for behind the wheel training sessions. Students live a very busy lifestyle between getting an education and completing extracurricular activities. In order to cram learning how to drive in between everything else, students often use vacation time to complete driving school. At Varsity Driving Academy, we want students to enjoy their vacation. One of the ways we help is by offering lessons online. These lessons don’t require any set times of learning. All students need to do is sign up, create a username and password and get started. When other responsibilities come calling, students can log out, and come back whenever they want. You don’t even have to start over again, you can pick up from where you left off at any time. The only aspect of learning how to drive that will require some scheduling is the behind-the-wheel training. The DMV requires students to have three, 2-hour sessions with a trained professional. We take those two hours very seriously and only have one student in the vehicle per session. At Varsity Driving Academy, we feel like having this one-on-one time with a trainer helps students feel comfortable enough to ask questions. An open dialogue is important for students to get the proper training. We also will use this time to stop bad habits from forming and strengthen good habits. 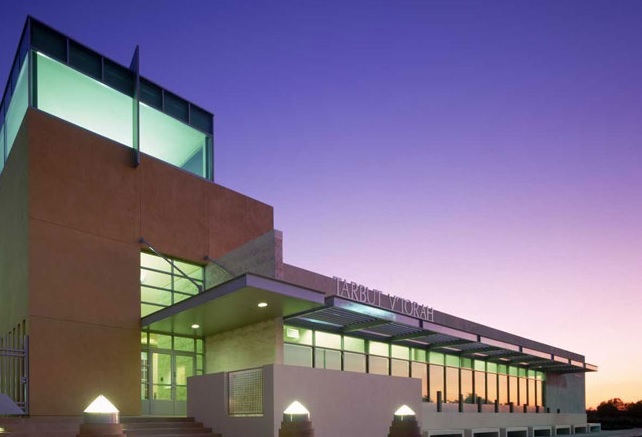 While we do offer the three sessions required by the DMV, we also offer more options. If students feel they need more time with a trainer we offer custom packages with more sessions. 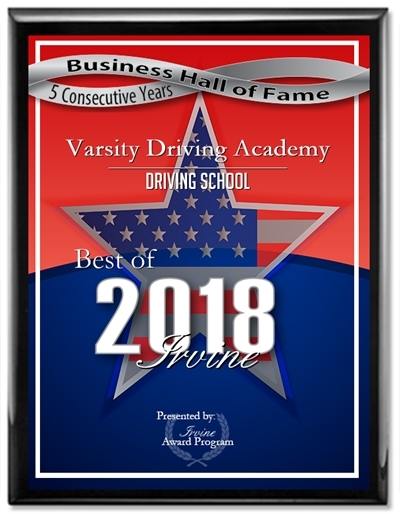 Varsity Driving Academy is proud of our #1 rating but we aren’t content with just offering great lessons. In order to help students, we offer our DMV Package to every student. The DMV Package is a collaboration between us and the students as well as their parents. Students who choose the DMV package will be able to focus more on learning how to drive and less about dealing with the DMV. We will make all appointments with the DMV based on your schedule. We will also provide you with a car to use for the test itself. Once you’ve passed the test, we’ll celebrate with you by way of a little dance in the parking lot! Have any thoughts about what we offer? Please contact us for more information regarding our utilities at (949) 387-4400.